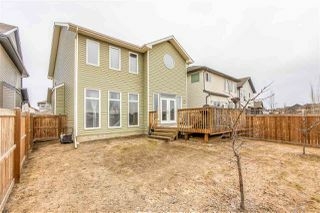 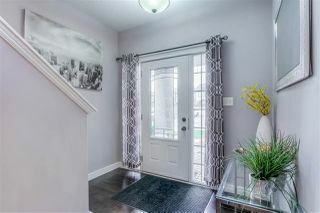 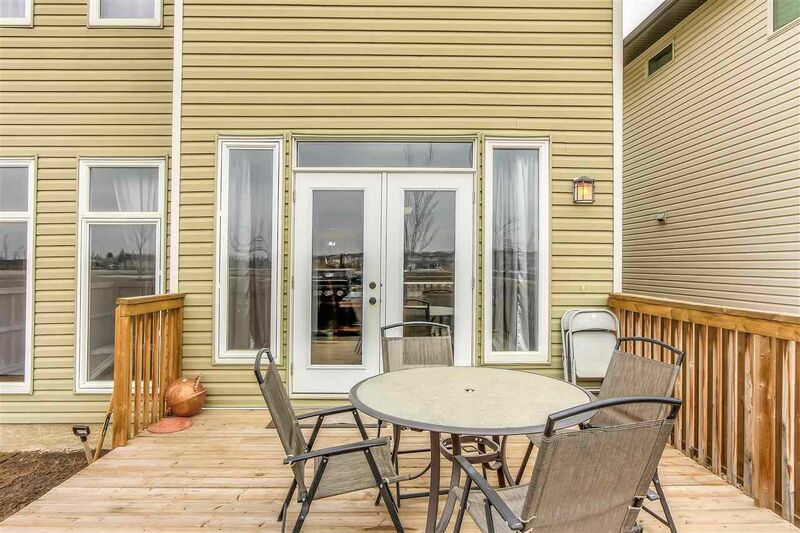 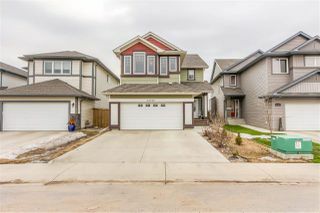 This 2 storey AIR CONDITIONED home in Rapperswill is perfect for your family! 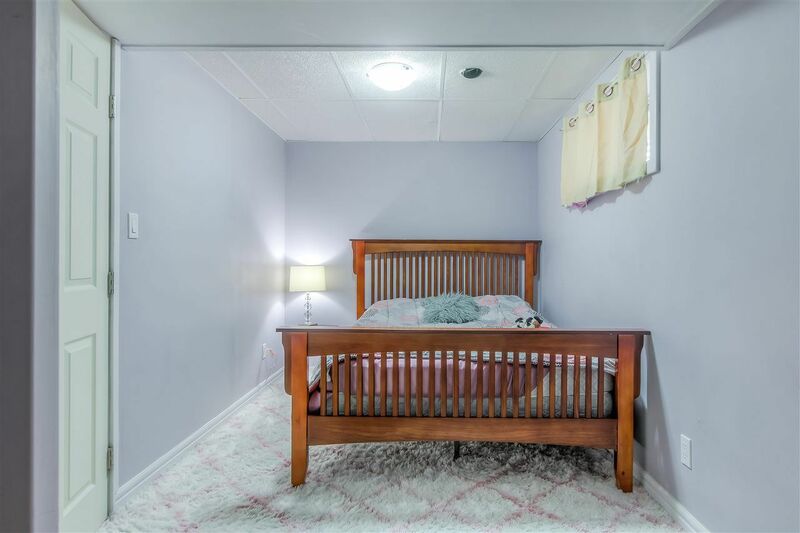 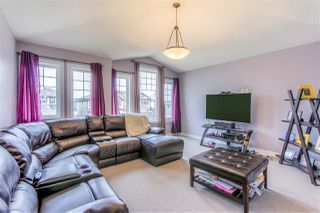 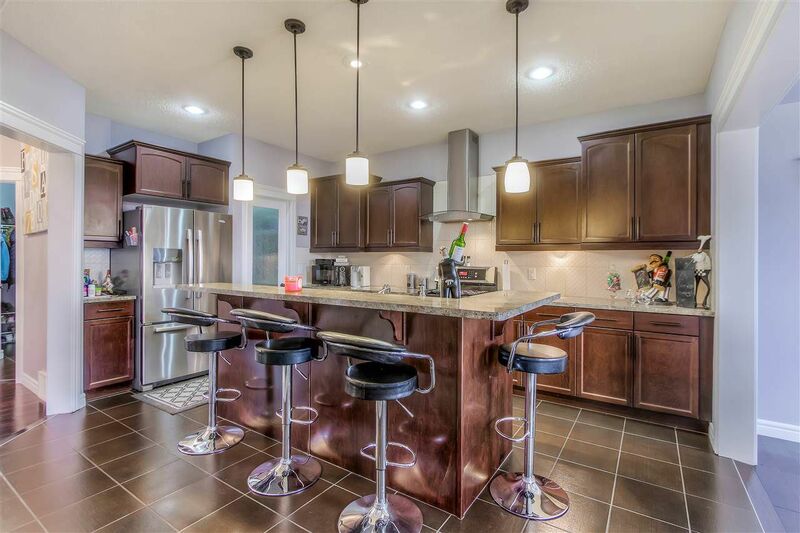 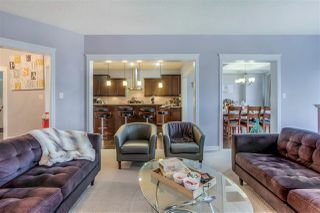 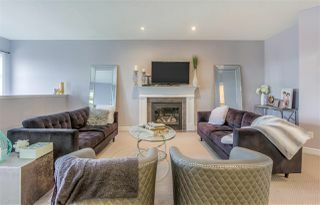 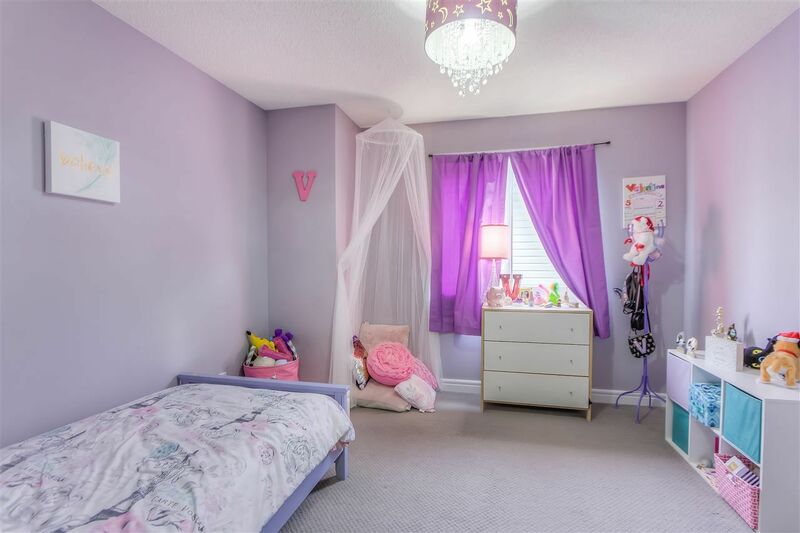 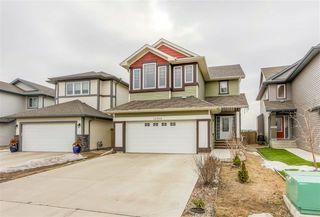 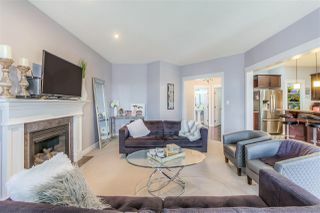 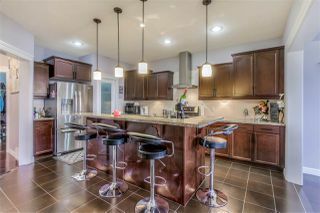 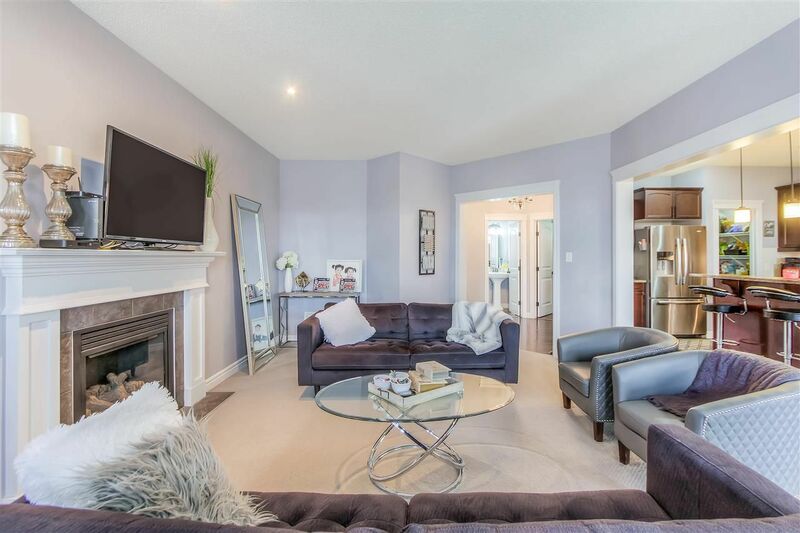 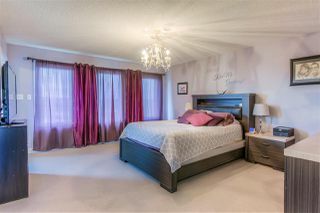 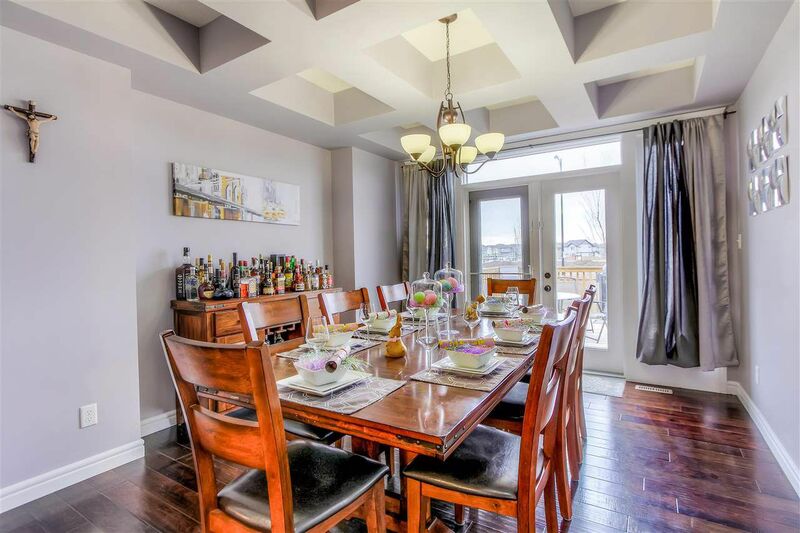 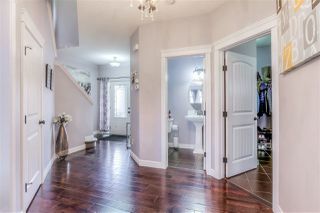 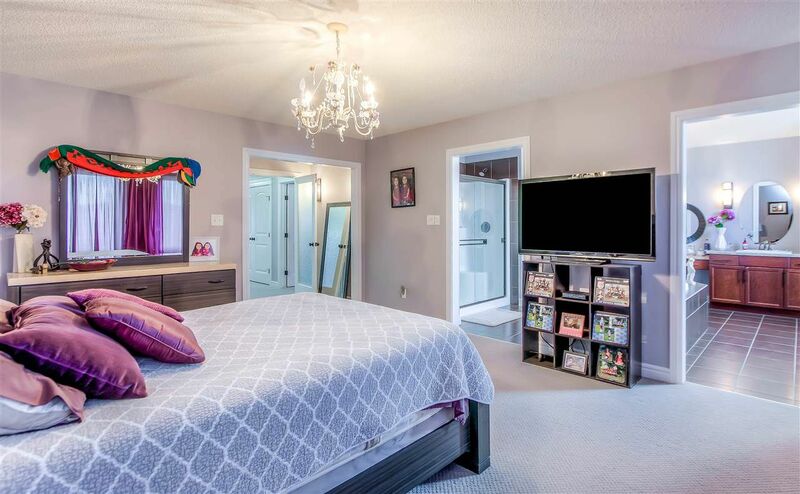 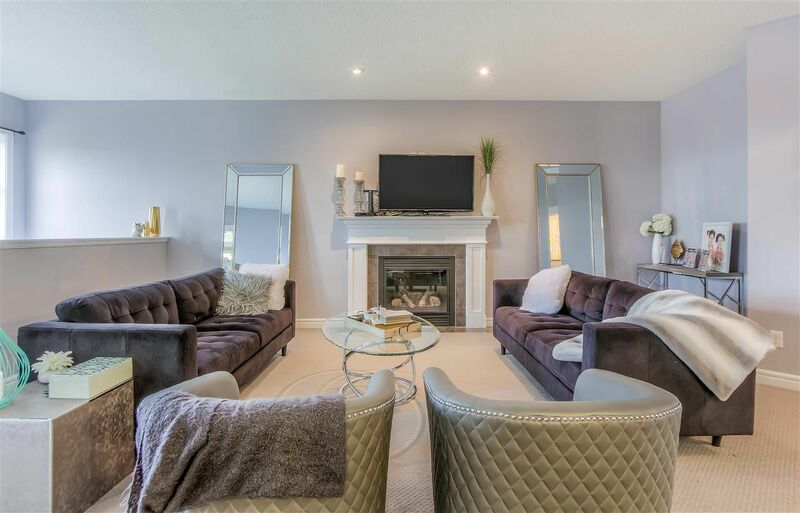 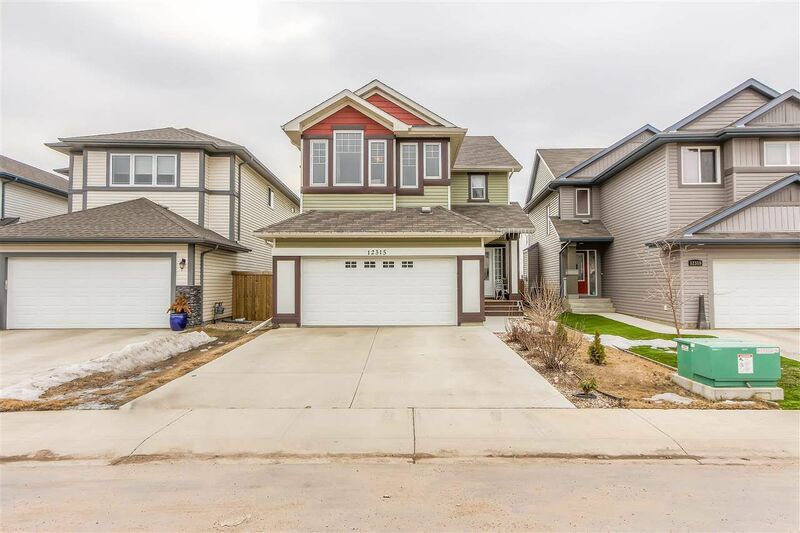 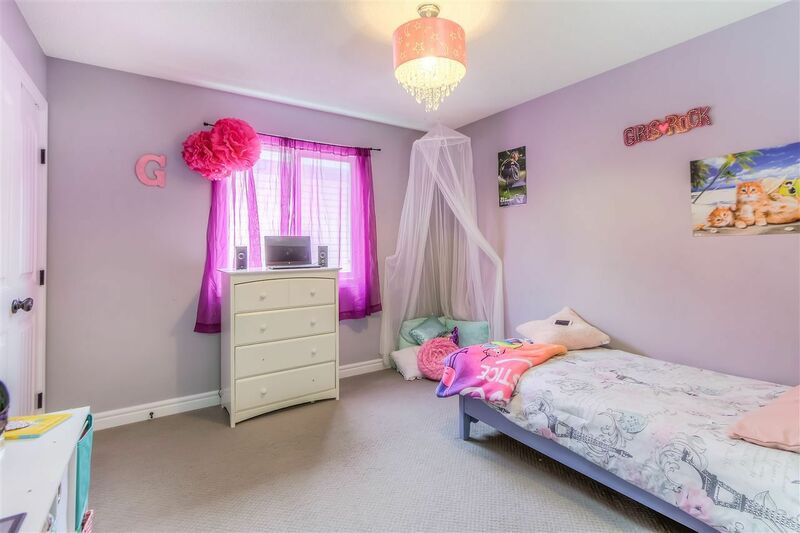 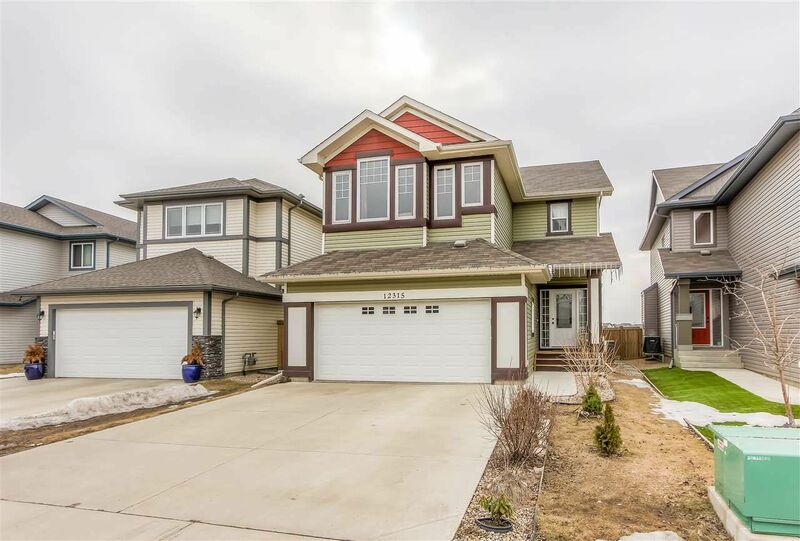 Walk into this very large 5 BEDROOM well kept home. 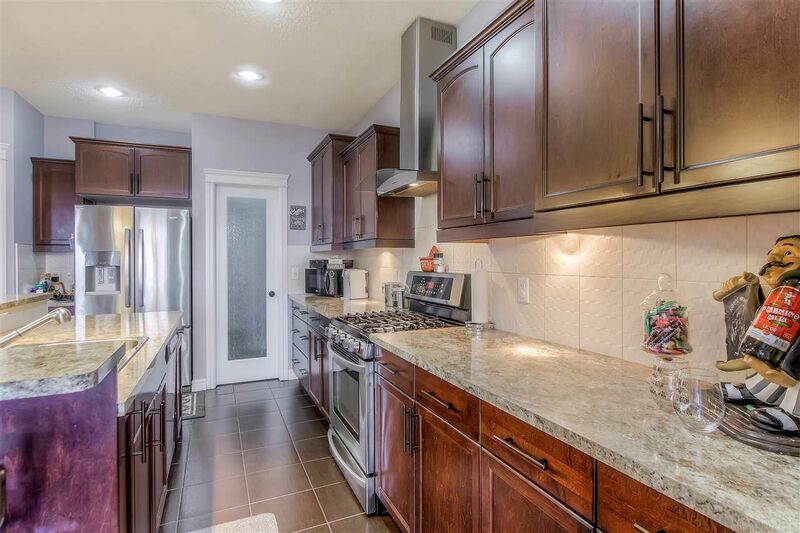 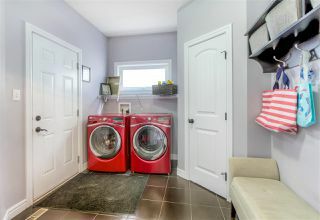 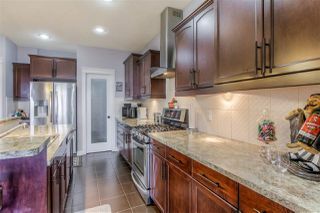 This is very functional home with an open kitchen, beautiful STAINLESS STEEL appliances with large walk through pantry from the laundry room with garage access. The dining room is beautifully accented with a COFFERED CEILING. 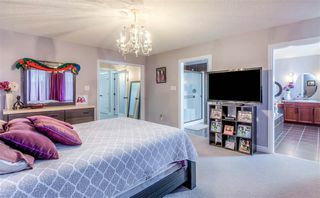 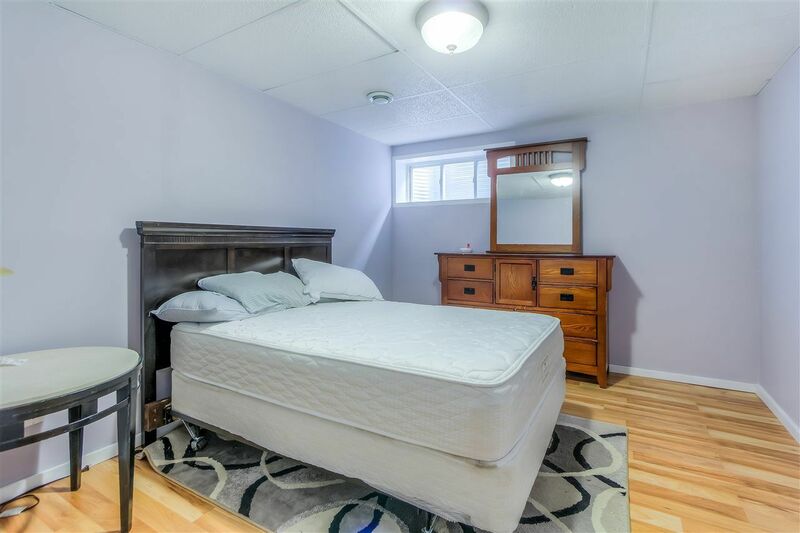 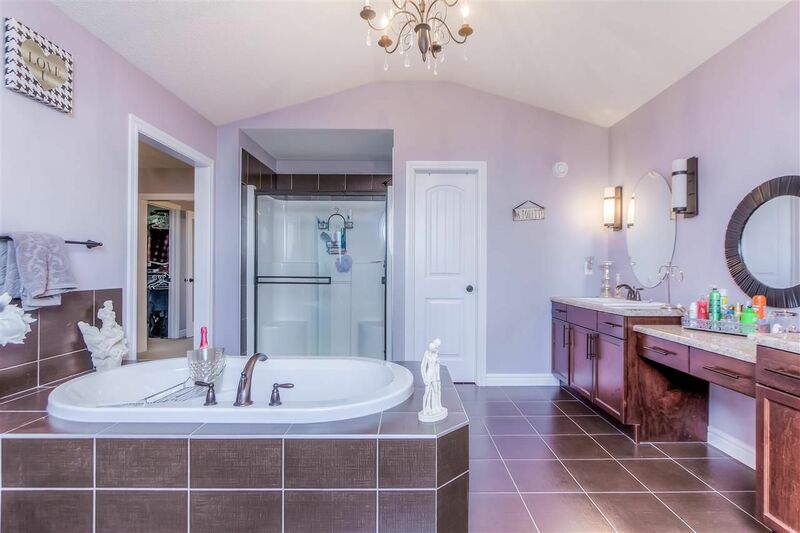 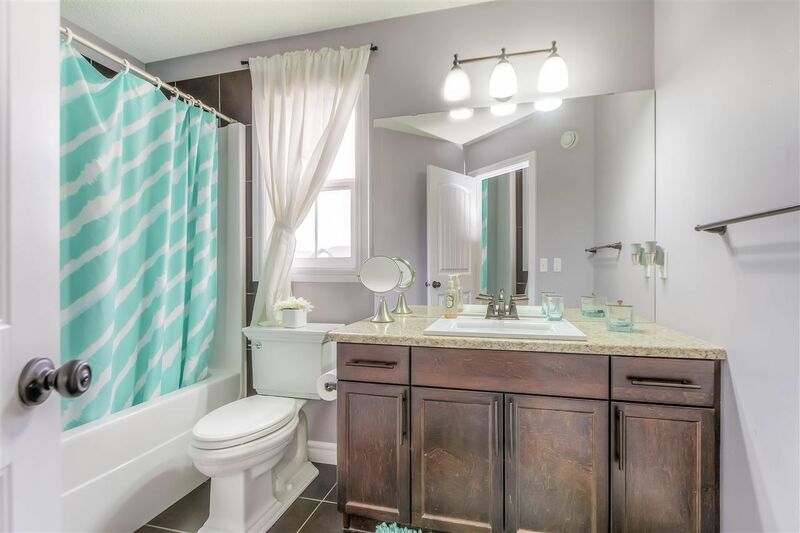 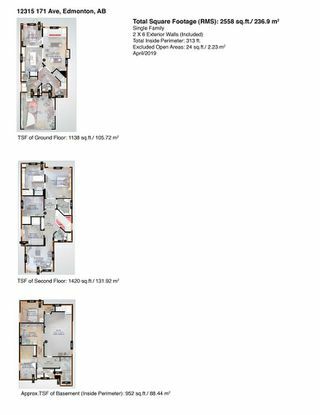 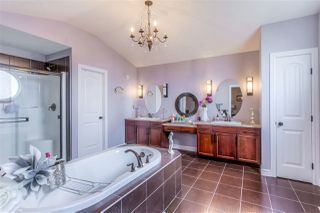 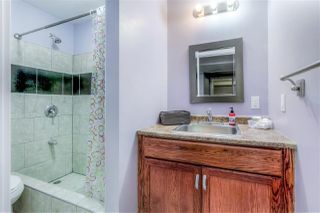 The upper floor is perfect with a master suite complete with WALK-IN CLOSET and a oasis bathroom with a walk around tub, DUAL SINKS and OVER-SIZED SHOWER! Two more good size bedrooms and a sizable BONUS ROOM perfect for a movie night complete this level. 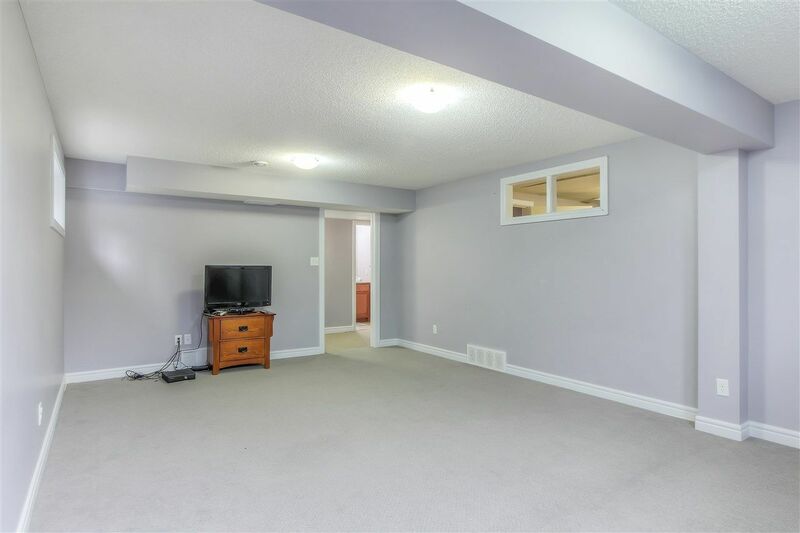 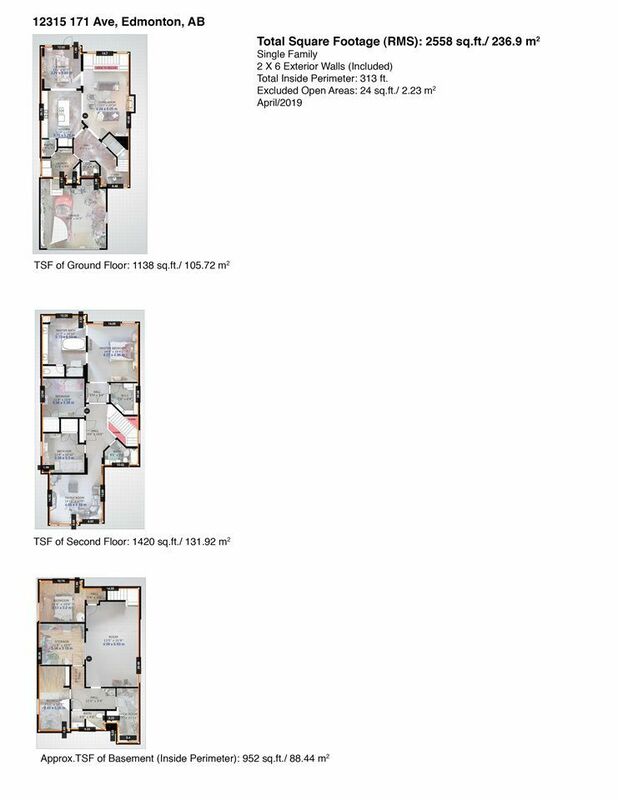 The fully finished basement has 2 more bedrooms, 3 piece bath and a storage area. 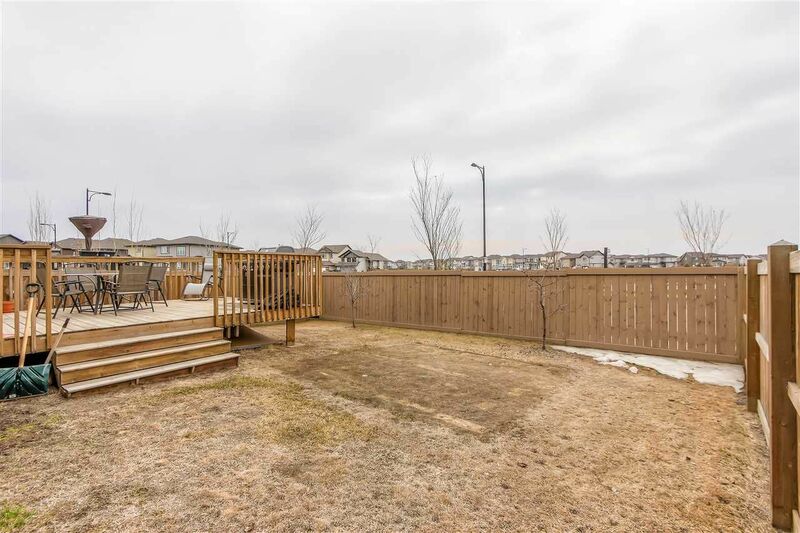 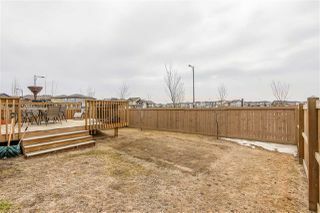 Back yard is a good size with large deck, fully fenced and landscaped. See it, you'll love this place!